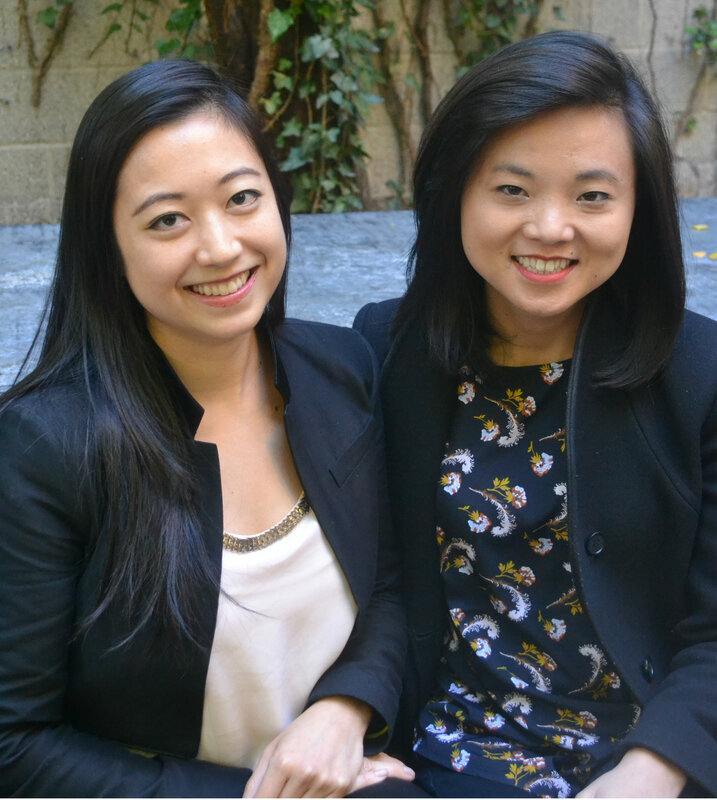 Lisa Wang and Yin Lin response to the sexism in Silicon Valley was to join create a networking and mentoring organization for women in tech. Like a lot of ambitious young women, Lisa Wang, co-Founder of the female entrepreneur networking group and community SheWorx, didn’t think that her gender was holding her back — until it did. Lisa’s first career was as a US National Champion Hall of Fame gymnast, where she was surrounded by talented, competitive women. This was followed by a short-lived career as an equity research analyst right after college, but chafed in that highly-structured environment. So, like so many talented millennials before her, she turned to tech. In tech, I saw freedom, infinite possibilities through innovation, and the tangible impact that was possible. There were no right or wrong answers and those sort of creative challenges were exciting to me. It was the process trying to raise money for her munchies-on-demand app that made Lisa realize there was a serious lack of support for “ambitious, committed, serious female entrepreneurs.” Meanwhile, her future co-Founder Yin Lin — who came up in a Chinese immigrant family, ran her family’s restaurant for eight years, and then turned to tech herself after college — was also trying to make it in the startup world. When they met, the similarities in their experiences as Asian-American women in Silicon Valley were unmistakeable. They threw their first event a week later. 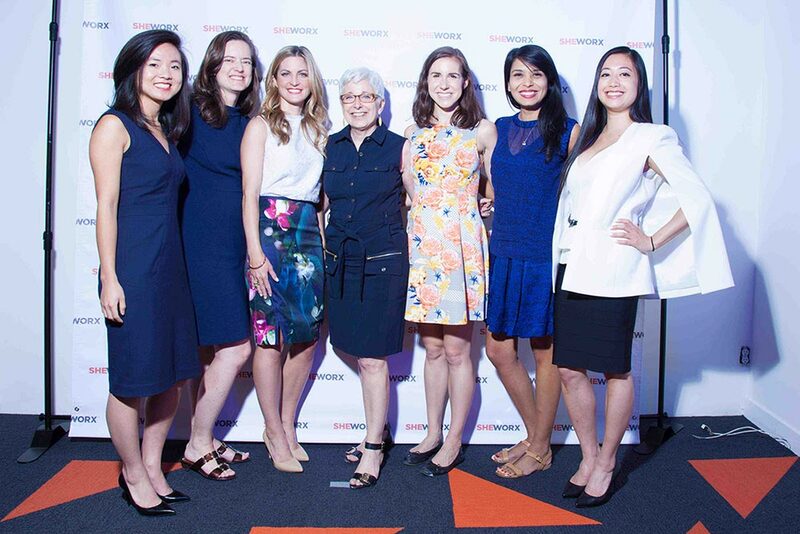 From that first event, Yin and Lisa created SheWorx, which now does three things: intimate breakfast roundtables with mentors, attended by no more than 35 participants; a long-term incubator program called SheWorx ++; and SheWorx100. The relationship between founders and investors is fraught at best, adversarial at worst. This is because there are two ways that investors and founders usually meet: In pitch competitions — where the Founder and the investor are literally pitched against each other — and at networking conferences — which are awkward and uncomfortable for all parties involved. And if you’re not a white man? Then, good luck – it’s even harder. Lisa and Yin’s solution is the SheWorx100 Summit, which is re-imagining of the Founder/Investor introduction. Rather than pitting the founder and investor against each other or creating a weird, middle-school dance vibe with Founders on one side and investors on the other, SheWorx 100 works to humanize each side to the other. It is objectively more difficult for women and minorities to get into this club. That’s because the majority of people invest in people that remind them of themselves — and 94 percent of investors are men. For their first conference, SheWorx invited 150 vetted entrepreneurs and 35 investors. From the investors, they gathered the usual objective information about their investment behavior, including their fund’s AUM, verticals of focus, stage of focus, average check size, and average number of checks per year. But it was important to them to humanize the investors as well, so they also asked what they were interested in outside of work. Finally, they requested that they share actionable advice for entrepreneurs. On the entrepreneur side, they gathered all of the financial information an investor would want and also asked about their outside-of-work interests. Each investor then met with small, curated groups that were chosen based on interests and commonalities between the Founders and the investors. The meetings gave everyone equal airtime — and Lisa says it went great. With entrepreneurship, women can quite literally create the world they want to see by designing the culture of their business to reflect their values. The result of those meetings? Over 25 percent of attendees got follow-up meetings with investors they’d had no access to before. Lisa and Yin see SheWorx’ current offering as the beginning of an economic and cultural revolution within technology. It’s past time, they say, that women took a proper place at the table. Like a lot of us, they’re looking for the next Google or Amazon — but they believe the Founder will be a woman. And they’re willing to bet she’ll also be a SheWorx member. Keep an eye on this one —they might just be right.